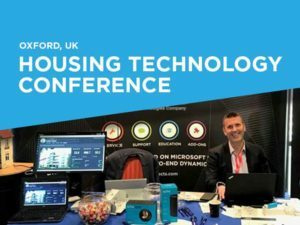 The PowerObjects team of Dynamics 365 experts hit the expo floor last week in Oxford for the 2018 Housing Technology Conference and Executive Forum. The event brings senior level IT and business practitioners in one place to experience presentations from housing providers and IT suppliers as well as network with senior housing professionals. 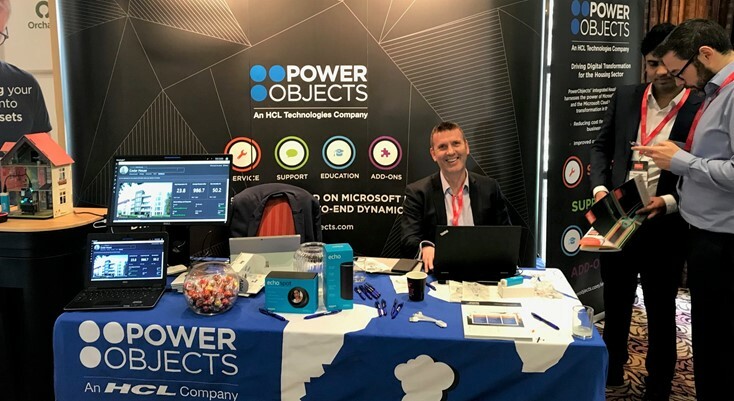 This was PowerObjects’ second year sponsoring the event and it’s quickly become one of our favorites to attend because of the insightful conversations we had on the floor about the challenges facing many housing associations in the UK. Here are three key takeaways we had from the event. The way customers interact with businesses has changed. The popularity of social media and mobile gives you the opportunity to interact with customers more frequently and more importantly, more effectively, personalizing and contextualizing the messages you deliver to them. However, in order to do so, you need the right systems and processes in place. While CRM’s role in an organization remains significant, today the focus has changed. It’s now about generating revenue by better serving and supporting customers on their journey, from acquisition to advocacy. As a result, organizations are exploring new, next generation, omni-channel CRM solutions that support them to innovate and differentiate for customers where it matters most. Basically, you need to provide your customers with an end-to-end solution to manage this digital wave of transformation seamlessly. We know, we know. 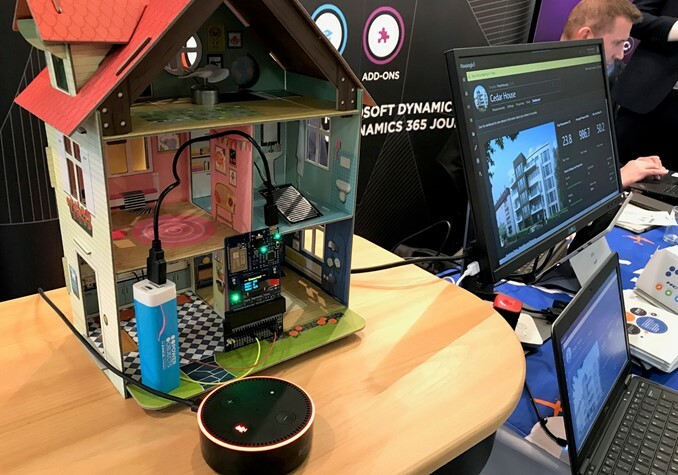 Big surprise that we are advocating a Dynamics 365 platform for housing associations to start their digital transformation, but Dynamics does offer a solution that encompasses all parts of your business. PowerObjects’ integrated housing solution harnesses the power of the Microsoft Cloud to drive digital transformation in the sector. It reduces costs through automated business processes and more efficient operational developments. This enables a self-service channel-shift that improves the customer experience, and helps housing associations manage growth on a technology platform that can easily be adapted to on-going changes in the sector. It doesn’t get more robust than that! 3. Advocating for Dynamics 365: We’re ready to get to work! Built on Microsoft Dynamics 365 technology, our housing solution manages the challenges of customer services for housing associations. It covers things like scheduling repairs and maintenance, providing a Unified Service Desk for contact centres or having more integrated back-office processes, including asset and housing management with front-office functionality for property sales and tenancy management. It does it all, and we are ready to spread the word! Let our team give you a demo, you’ll see exactly how powerful Dynamics really is. To learn more about our housing solutions, reach out to us and request a free demo of the solution from one of our housing solution specialists.